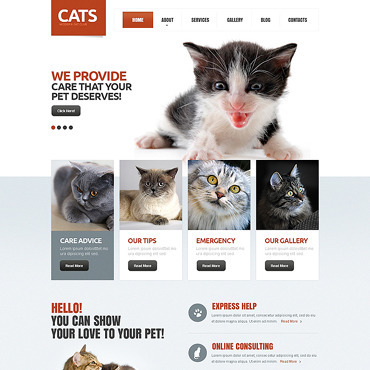 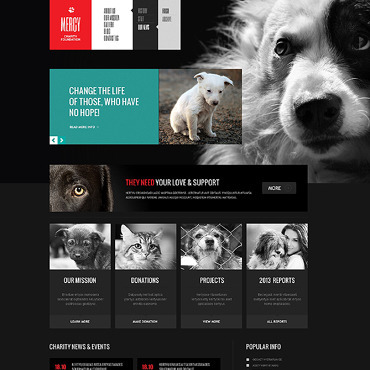 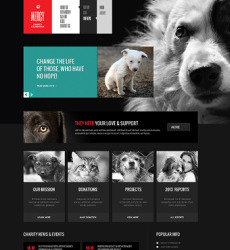 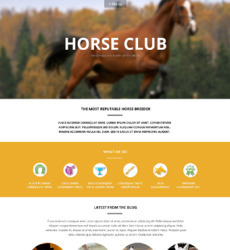 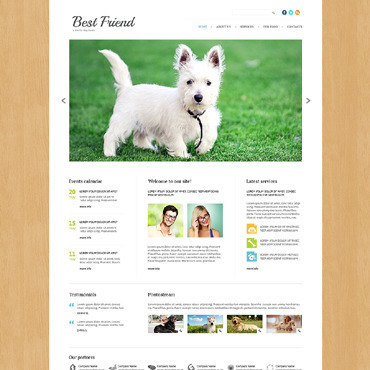 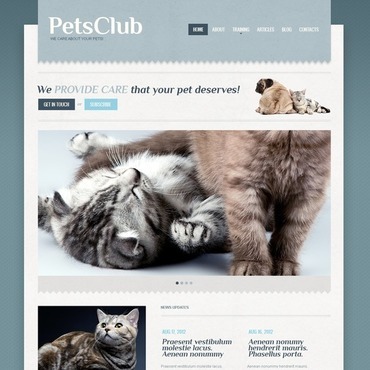 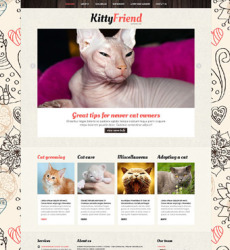 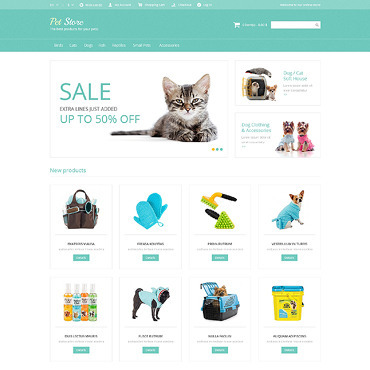 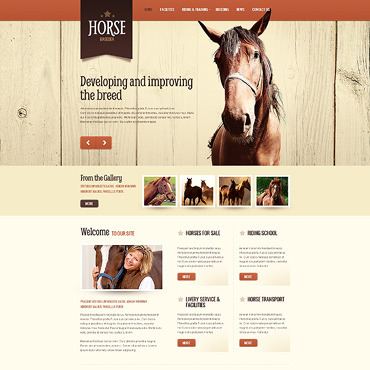 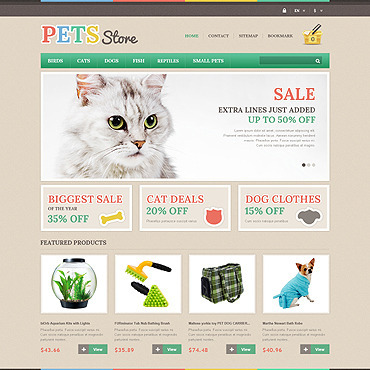 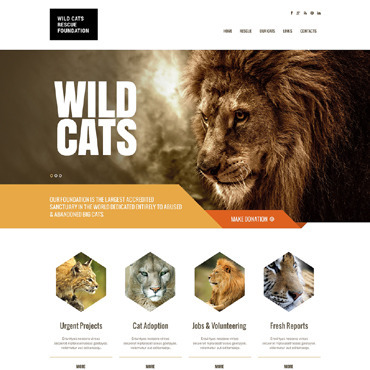 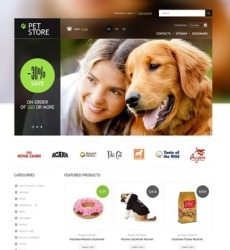 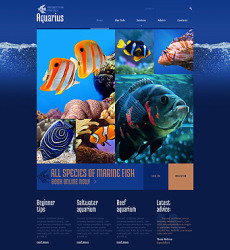 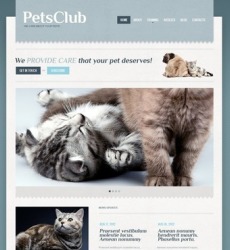 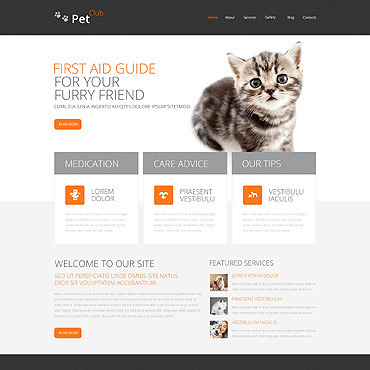 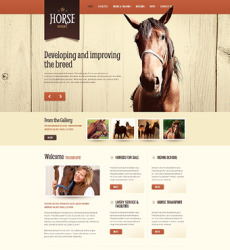 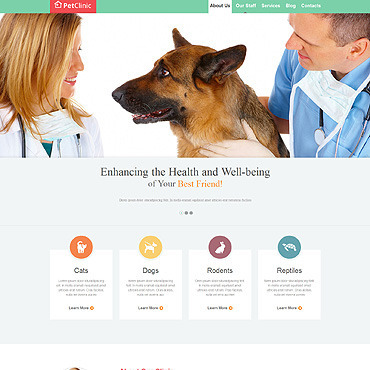 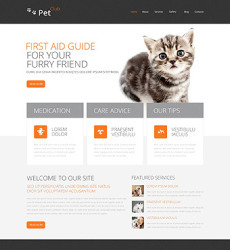 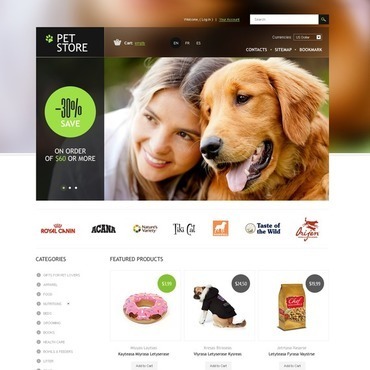 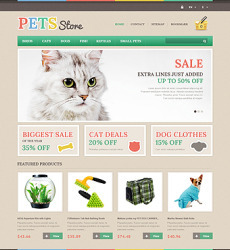 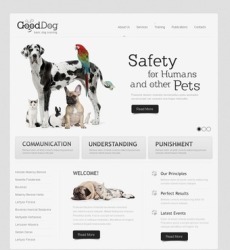 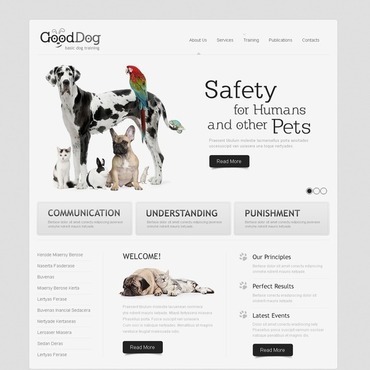 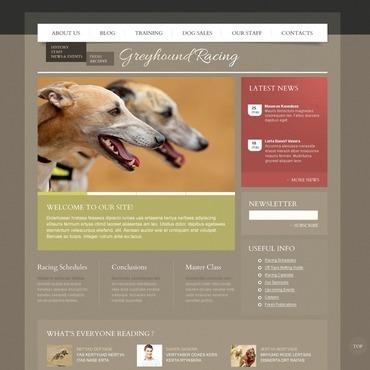 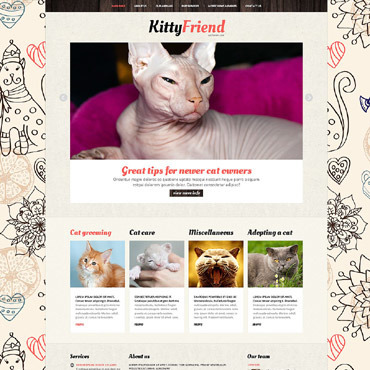 Develop the website for your online Pet Store with one of our Animals and Pets Web Templates.. What you need to start your own website is purchase a website template, insert your logotype, company name and company slogan, fill the pages with unique content and as a result you have a ready-to-use professional looking web site. 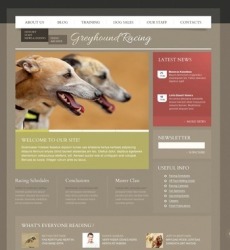 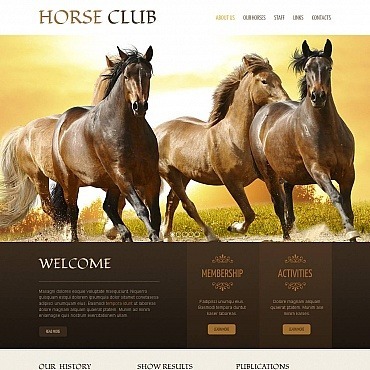 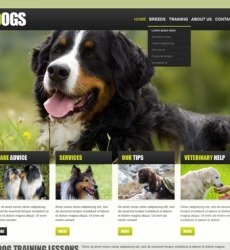 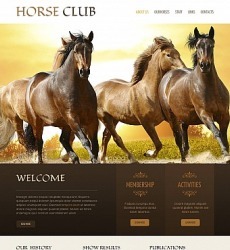 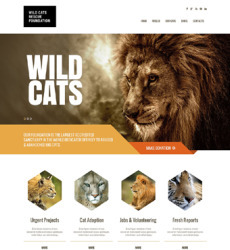 All our Animals & Pets web templates can be easily customized to meet all your needs and requirements. 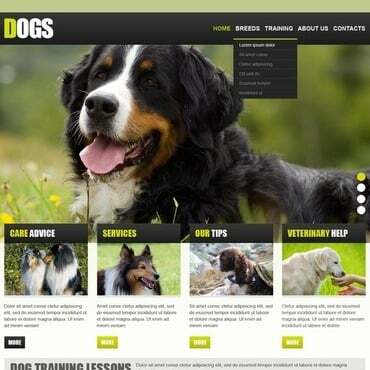 No special programming or coding skills needed, though they might be helpful.